In recent days we have seen the situation at the SABC decline even further. We have watched the renegade COO, Hlaudi Motsoeneng, enabled by a lame-duck Board and a delinquent Minister of Communications suspend seven workers without due process for a range of trumped-up charges. 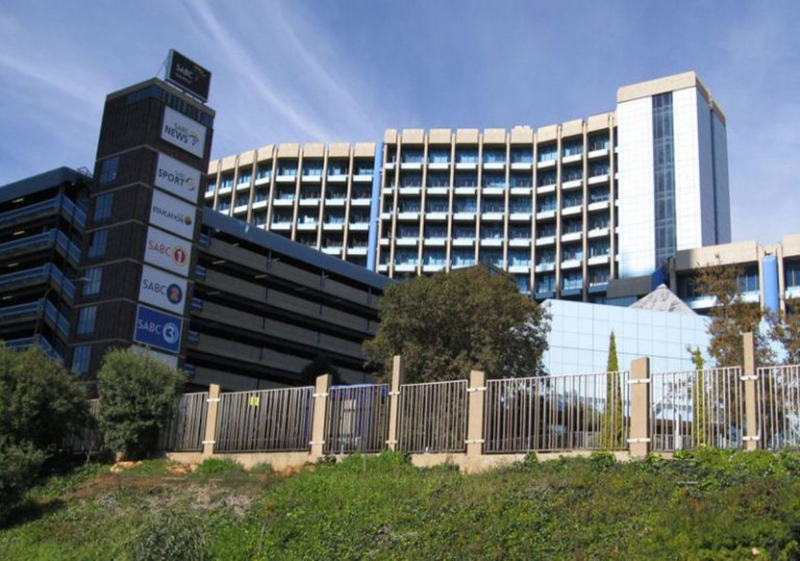 The basis of these charges concern workers’ refusal to comply with his rule by diktat on editorial matters in line with his new and illegal designation as editor-in-chief of the SABC as per the unlawfully revised 2016 editorial policies of the SABC. The Broadcasting Act, 1999, makes it clear that in the development and revision of the SABC’s editorial policies, the SABC Board must not only actively solicit wide-spread and robust public engagement, but must also publish the draft revised policies for further scrutiny and inputs by the people of South Africa. This did not happen. Instead, through the collusion of Motsoeneng, the Board and Faith Muthambi, an initial set of proposals for revisions to the policies was illegally used to rubber-stamp these unlawfully revised policies. 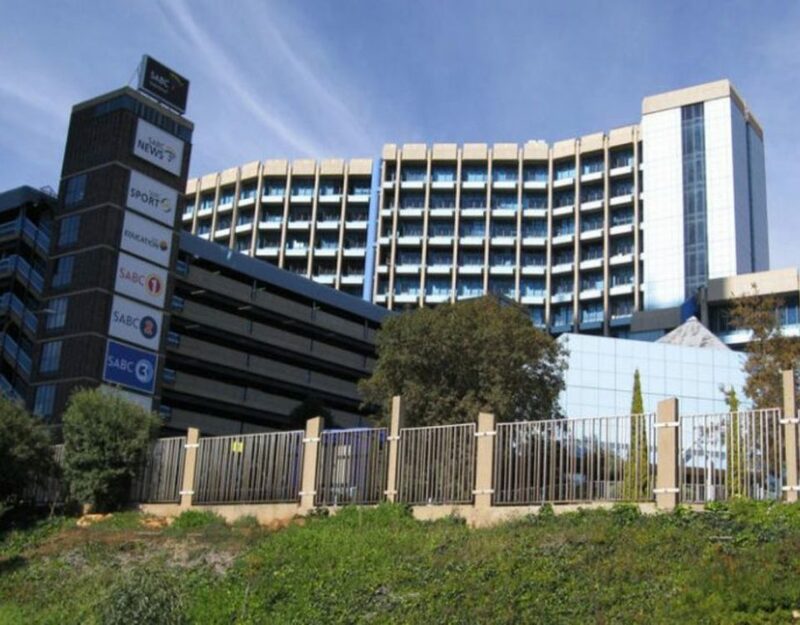 The effect of this unlawful revision to the policies and the illiterate Motsoeneng’s illegal designation as editor-in-chief has worsened the quality of the news and information services of the national public broadcaster. Motsoeneng’s rule by diktat, as though the SABC were his personal spaza-shop has resulted in a “chilling effect” and “corrosive atmosphere” in which journalists are required to self-censor and, sometimes, be biased in their reporting on political developments in the country. In 1992 when we fought for, and won the struggle for the transformation of the SABC from a state to a public broadcaster, we didn’t expect that it would be captured by factional interests in this way. Already, we are seeing the single largest and most accessed mass-communication medium being looted by capitalists as we watch, and advance the interests of factions to dumb-down the news through a deliberate misinformation campaign as we head up to the local government elections. Comrades, this cannot be allowed to continue any further. The capture and looting of the SABC is a threat to our hard-won constitutional democracy, and makes a mockery of the second phase of the mass democratic revolution. We have been consistent in our view that South African airwaves must urgently be dominated by local content. And we have engaged with ICASA through the appropriate public engagement process on this matter, where Hlaudi’s SABC strongly opposed the increase of local content quotas, and we championed them and won. Not only did we secure their rise to 70%, but we also secured a regulation which requires broadcasters to source local content in under-represented and rural communities. It is now the self-same Hlaudi who, having not done the necessary economic modelling and made a compelling business case for his 90% local content decree who plays the hero on the moral high-horse, whereas he is a Machiavellian tyrant, abusing the plight of the creative workers’ industry while riding the donkey of dictatorship. When the SABC reports the same kinds of losses running in the hundreds of million in the 2015/16 financial year as it did last year because of this half-baked content policy position, it is ALL creative workers who will lose out, and we cannot allow that. 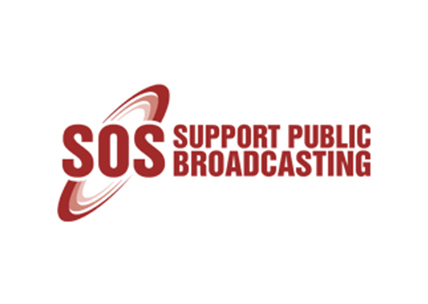 We call upon you to rise up, raise a fist, make a fist and resist in a protest action outside the SABC’s Auckland Park head office, as well as all it’s bureaus across the country. The immediate and unconditional lifting of the suspension of SABC journalists facing disciplinary action for being brave citizens and refusing to undermine the credibility and integrity of our SABC. We demand that Motsoeneng is sacked from the SABC, in keeping with the Public Protector’s recommendations and the Western Cape High Court’s judgment which found his appointment to be “irrational” and, therefore, unlawful in the first place. We demand that the lame-duck and inquorate SABC Board that has enabled Motsoeneng’s reign of terror and patronage to be reconstituted on an urgent basis. We demand that Faith Muthambi is sacked for her delinquency and collusion with Motsoeneng and the SABC Board in unlawfully revising the editorial policies and enabling the continued decay of the SABC. We demand a presidential Commission of Inquiry, whose terms of reference must be developed together with civil society, including the SOS Coalition and Media Monitoring Africa, is launched within 60 days.